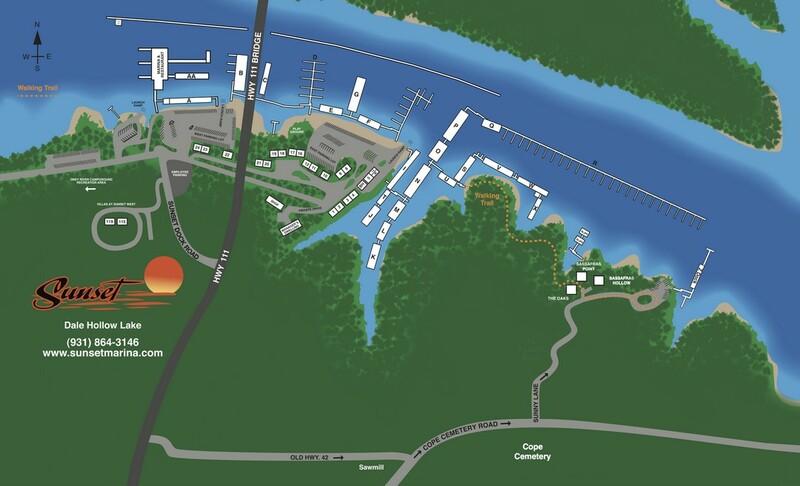 When you join our mailing list, you’ll receive coupons and specials, announcements about events, news about Sunset Marina and updates about Dale Hollow Lake. To register for our email newsletter, your email address is required. ALL OTHER INFORMATION IS OPTIONAL. You are welcome to leave blank any field you do not wish to complete. If you like what you are receiving, you will have a chance to share it with your friends or to your social media accounts. It’s completely optional, and it is all up to you. Be assured that we do not share your contact information. We respect your privacy and are honored that you allow us to communicate with you through email. If at any time you do not want to continue receiving email from Sunset Marina, you may opt out by clicking the opt-out link at the bottom of one of our emails.